A researcher fired from the University of Kansas Medical Center (KUMC) in 2014 for plagiarizing the work of a Harvard scientist has been barred from receiving Federal U.S. funding for two years. 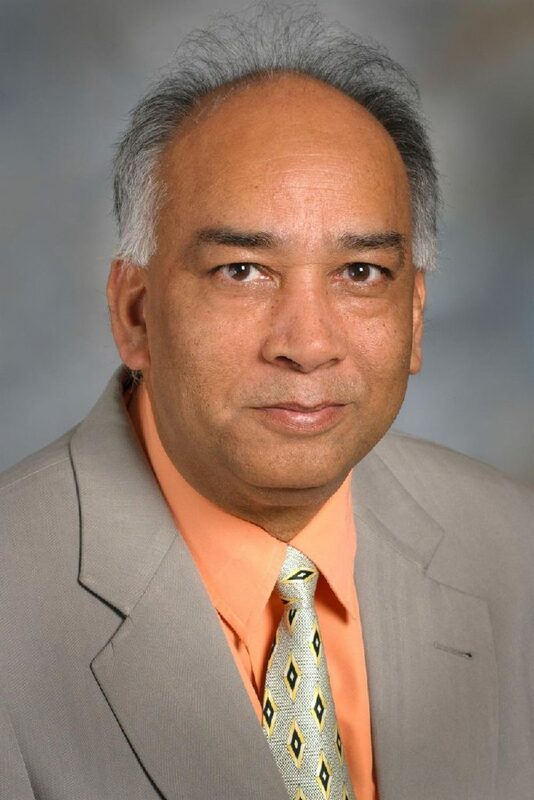 The sanctions come three years after the U.S. Office of Research Integrity (ORI) tried to impose a three-year ban on funding for Rakesh Srivastava, who appealed the move. In September of this year, Department of Health and Human Services administrative law judge Keith Sickendick recommended a two-year sanction. ORI tells Retraction Watch that it is “pleased that the ALJ upheld its findings. 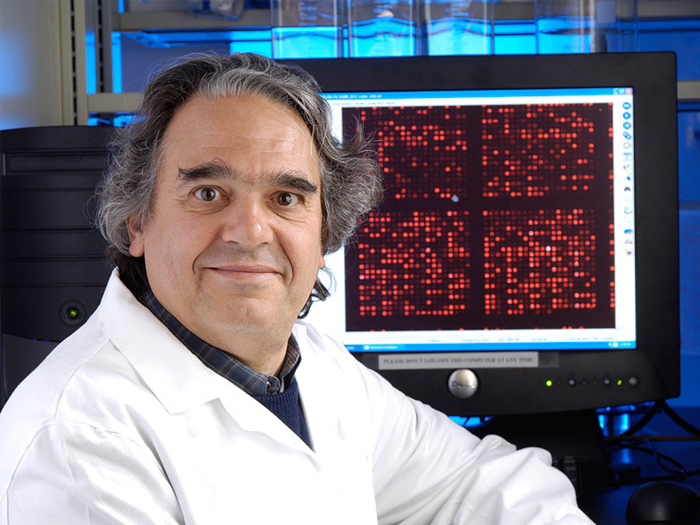 Carlo Croce, a prolific cancer researcher at The Ohio State University in Columbus who was the subject of a front page story in The New York Times last year about allegations of misconduct against him, has had most of a lawsuit he filed against the newspaper thrown out. As first reported by Courthouse News Service, United States District Judge James Graham tossed all but one of Croce’s claims for defamation against the Times and two of its reporters. That claim — which involved a statement in a letter that reporter James Glanz sent Croce as part of his reporting — survived dismissal, but not on grounds that it inflicted emotional distress, Graham ruled. A cancer researcher who went to court — unsuccessfully — claiming that commenters on PubPeer had cost him a new job has just lost another 12 papers. A 2015 PNAS paper is six pages long. Its correction is four pages long. Sometimes, corrections are so extensive, they can only be called one thing: Mega-corrections. 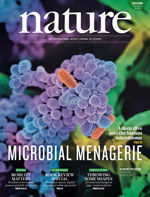 Recently, the Proceedings of the National Academy of Sciences (PNAS) issued a four-page correction notice to a paper about a compound that appeared to reduce the chances a cancer will recur. The notice describes figure duplication, problems with error bars and figure legends — as well as the loss of statistical significance for some data. 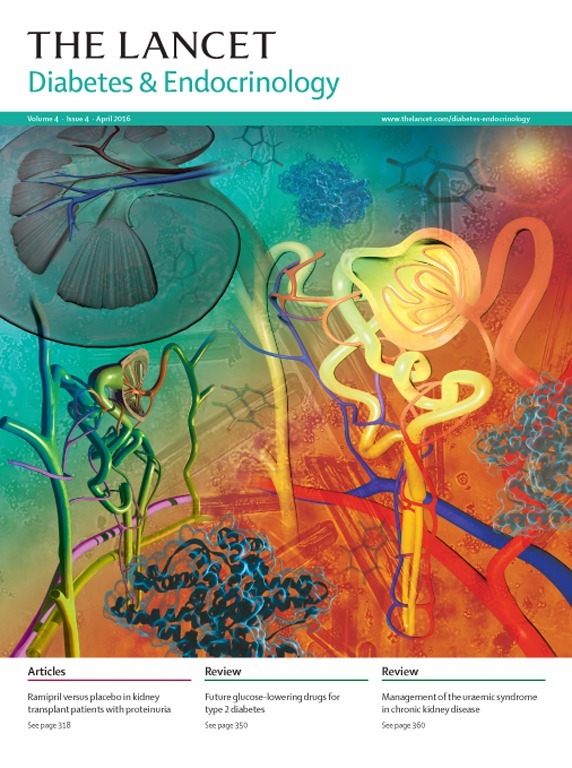 Continue reading A 2015 PNAS paper is six pages long. Its correction is four pages long. Posted on August 7, 2018 August 7, 2018 Author Alison McCookCategories cancer biology, investigator error, mega-corrections, pnas5 Comments on A 2015 PNAS paper is six pages long. Its correction is four pages long. When Nature published a paper in 2011 describing a compound extracted from a pepper plant that appeared to kill cancer cells but leave healthy cells unscathed, it got some attention. Of course, the news caught the media’s eye, but also that of other researchers, who have since jumped on the concept, and continued to study the effects of the compound — piperlongumine — on cancer, as well as other conditions. A misconduct probe — which led to 20 retraction requests — took four years. Why? A probe into the work of a researcher who studied natural products for cancer had many stops and starts along the way — including five extensions granted by the U.S. Office of Research Integrity — according to documents obtained by Retraction Watch. Following a public records request, we recently obtained a copy of the report on the investigation of allegations of misconduct by Santosh Katiyar, issued jointly by the University of Alabama Birmingham and the Birmingham VA Medical Center. 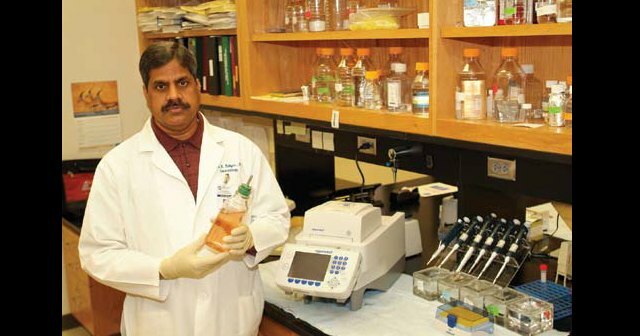 As a result of the report, the institutions have requested 20 retractions of work by Santosh Katiyar, who received millions in funding from the U.S. National Institutes of Health. How does the report stack up? Continue reading A misconduct probe — which led to 20 retraction requests — took four years. Why? Posted on June 20, 2018 June 20, 2018 Author Alison McCookCategories cancer biology, misconduct investigations, united states4 Comments on A misconduct probe — which led to 20 retraction requests — took four years. Why? A group of Australian researchers who studied the cat’s meow as a model for urinary incontinence and other motor-neural issues in people have lost a 2015 paper in the wake of a misconduct investigation. 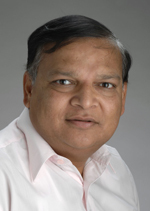 The target of the inquiry was Hari Subramanian, a former senior research fellow at the Queensland Brain Institute, part of the University of Queensland (UQ). Subramanian was leading studies of incontinence in the elderly, for which he sometimes used nerve stimulators on live rodents and cats. As The Australian reported last September, animal rights activists have objected to his research methods — which sometimes involved sticking probes into the brains of living animals. 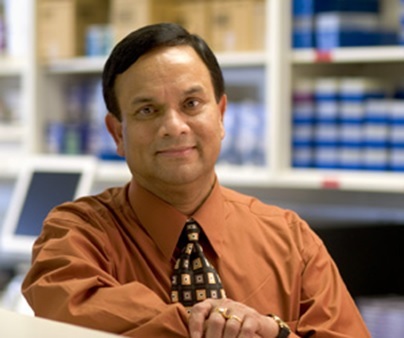 Recently, the school launched an investigation — prompted by an unknown complainant — into the integrity of Subramanian’s data in two articles, including one, now retracted, that appeared in the Journal of Comparative Neurology. Here’s what we’ve found out so far. Six months ago, the media was ablaze with the findings of a new paper, showing that nearly six percent of cancer cases are caused, at least in part, by obesity and diabetes. But this week, the journal retracted that paper — and replaced it with a revised version. The new paper doesn’t change the main findings much — the share of all cancers attributable to diabetes and obesity changed from 5.6% to 5.7%, which wouldn’t change any headlines about the original paper. But soon after the paper was published, a group of researchers noticed the authors’ mistake — which was significant enough to prompt the journal to retract the paper entirely, and swap it with a new one. 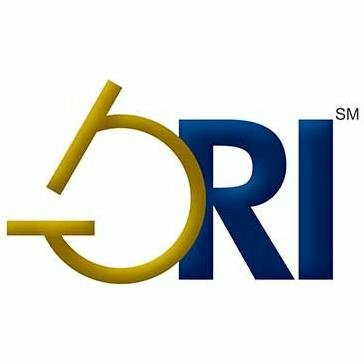 The U.S. Office of Research Integrity (ORI) announced today that a former graduate student committed research misconduct — nearly two years after his institution stripped him of his degree. The ORI concluded that Shiladitya Sen committed misconduct in a PNAS paper (retracted six months ago), his PhD thesis, a poster presentation, and two grant applications to the National Institutes of Health (NIH). Sen has agreed not to seek federal funding for three years. A spokesperson for The Ohio State University (OSU), where Sen was based, told us its investigation wrapped up in Spring 2016, and Sen’s PhD was revoked that June. It’s not clear why it took two years for the ORI to issue its own finding; the ORI did not immediately respond to requests for comment.